Santo Domingo's historical centre might not be the best kept in the Caribbean, but it is still worth your while to spend a few hours wandering around the small streets and shady squares. There are lots of colonial buildings and churches here and you can even walk on the oldest paved street in the new world. Take a peek inside the Catedral Primada de America which was indeed one of the first cathedrals built in the Caribbean. It's got a distinctive architectural exterior and inside you'll find some exquisite sculptures and paintings. It's located in the historic Parque Colon, a square which is watched over by a statue of Columbus himself. Have a nosy around the Pantheon Nacional. It's a pretty Jesuit church where many a local war hero and other famous Dominican people have been buried. 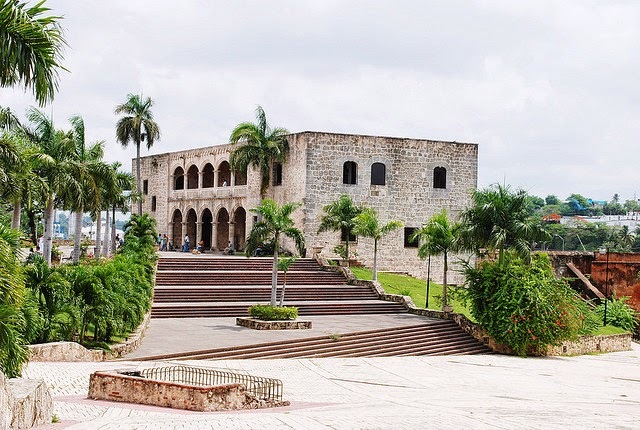 Visit the Alcazar de Colon which was built by Christopher Columbus' son and he lived here with his wife in the early part of the 16th century. Inside you'll get an impression of what life was like for them with some rooms refurbished in period style. 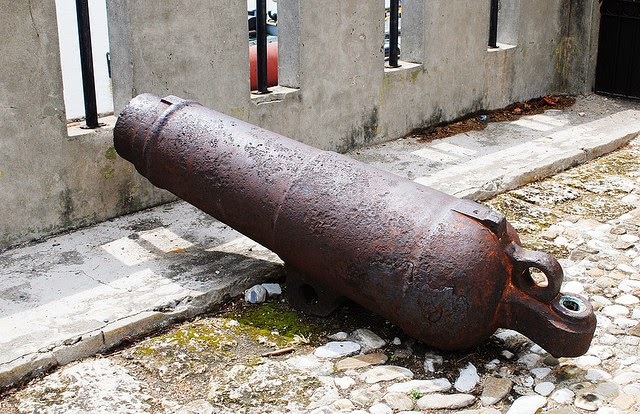 Go and look at the Fort Ozama which was built by the Spanish in the 15th century. Not only is this place oozing with history, but the views from the ramparts are pretty amazing too. Have a coffee or lunch at one of the shady squares dotted with al fresco restaurants. They are nice and breezy and extremely well situated for some good old people watching after a morning of sightseeing.